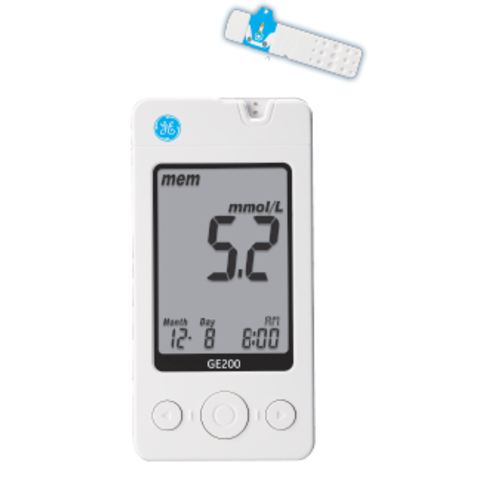 The GE200 Blood Glucose Monitor is as easy to use as it is innovative and accurate. 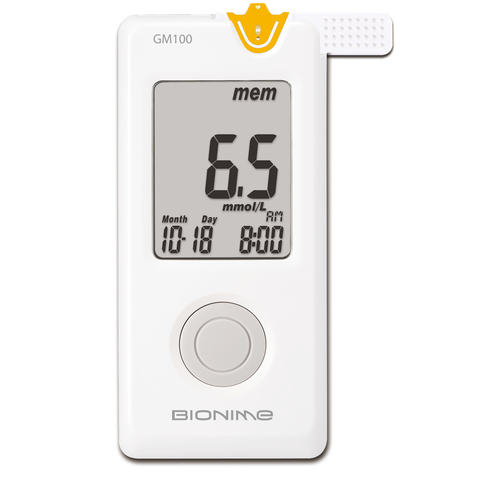 The GE200 offers an affordable, simple solution for diabetics. Testing made simple. Reduce false test results due to coding errors with the one-of-a-kind True Auto Coding feature. Noble Metal Electrodes and a patented strip structure provides highly accurate and reliable results in about 5 seconds. Know your results in a glance with the easy to read, extra large display. 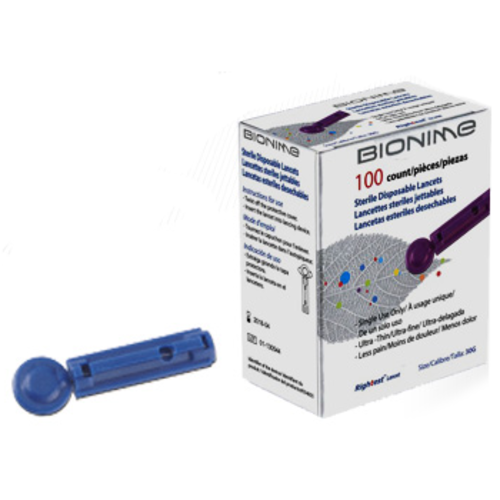 Innovative application port, grip handle and top loading feature reduce unnecessary sample handling for a cleaner testing experience. Easy to hold, use and test. 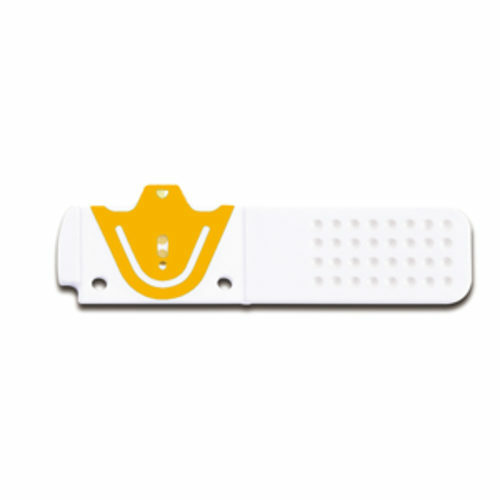 Palm-sized meter and big buttons combined with extra large, plastic reinforced test strips make handling easier than ever. 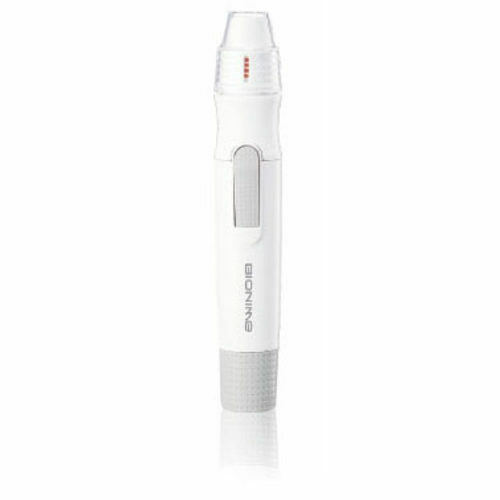 The GE200 requires only a small amount of blood for accurate results. GE and the GE logo are trademarks of General Electric Company and are used under license by Bionime Corporation, NO. 100, Sec. 2, Daqing Street, South District, Taichung City 40242 Taiwan (R.O.C. ).